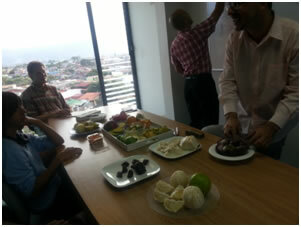 In Costa Rica there is a big variety of fruits available. 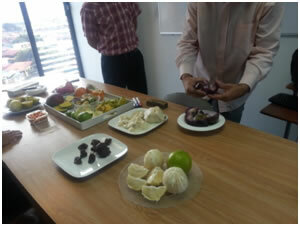 During this activity students get the chance to taste and see new fruits that they might not already have known about or tasted. 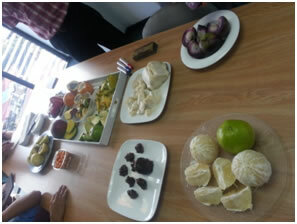 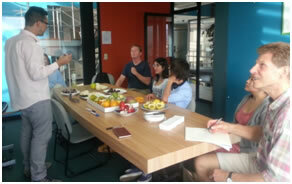 During the fruit afternoon there is a lot of possibilities to get in contact with other students.